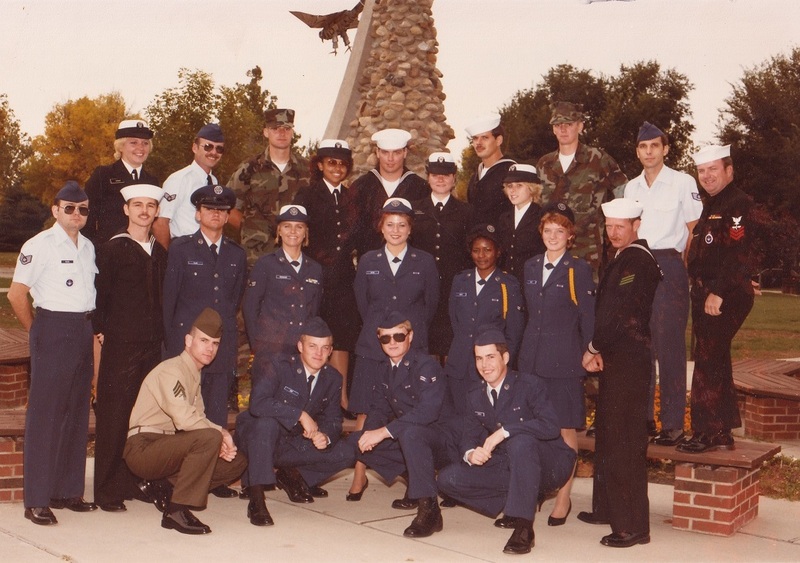 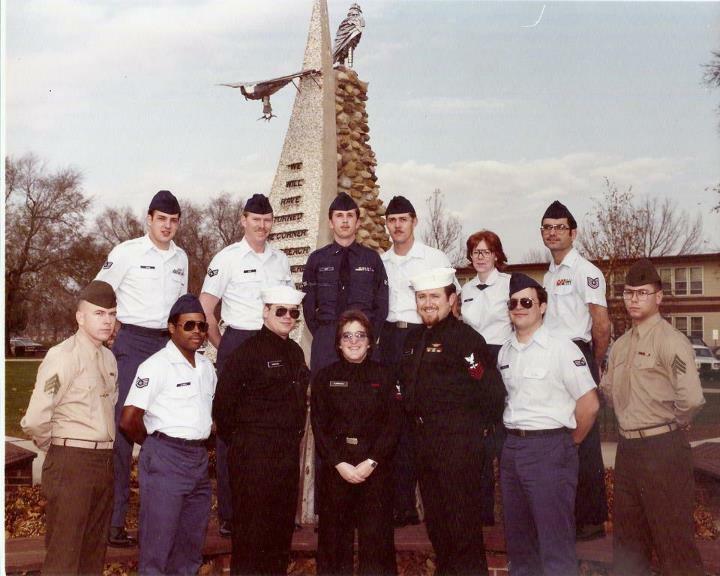 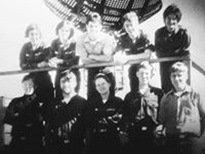 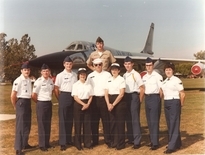 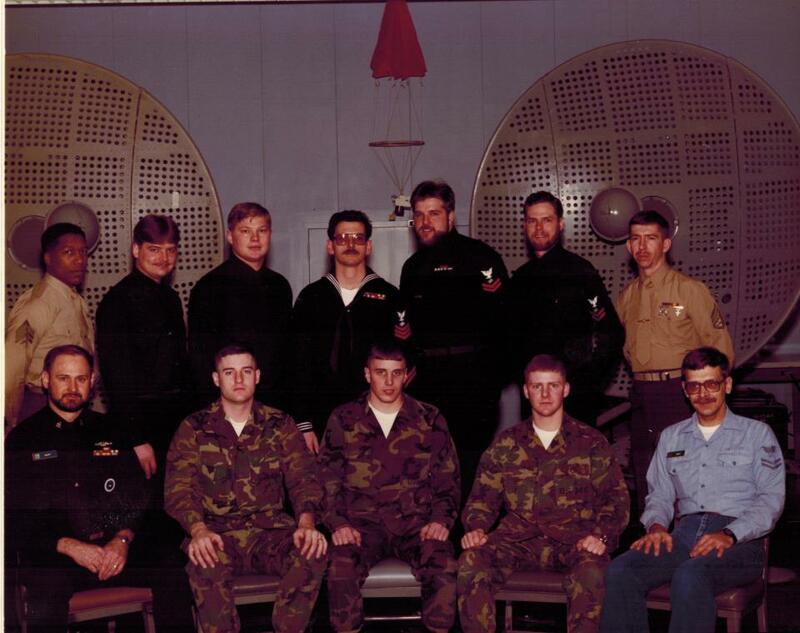 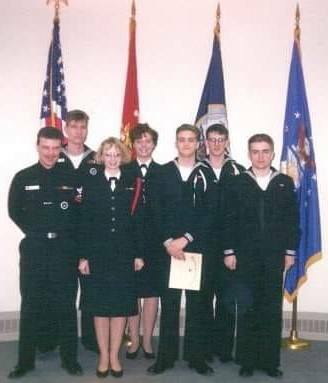 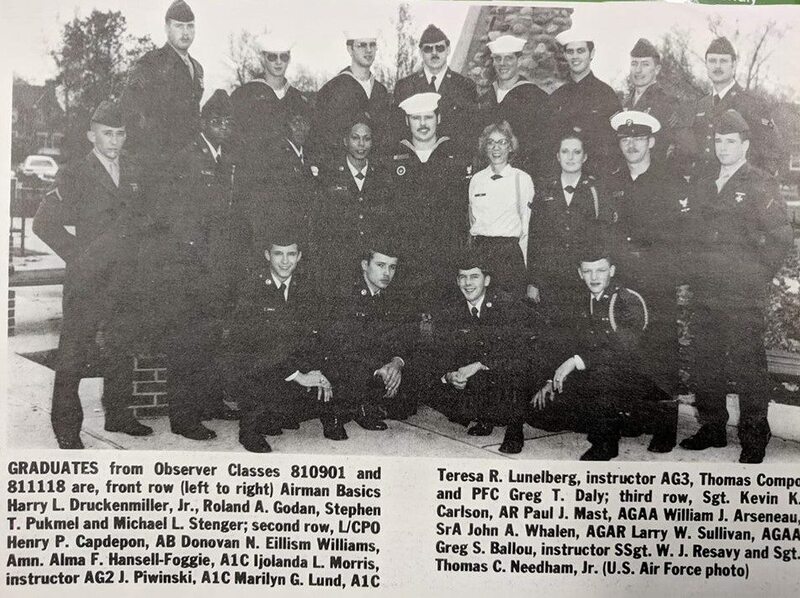 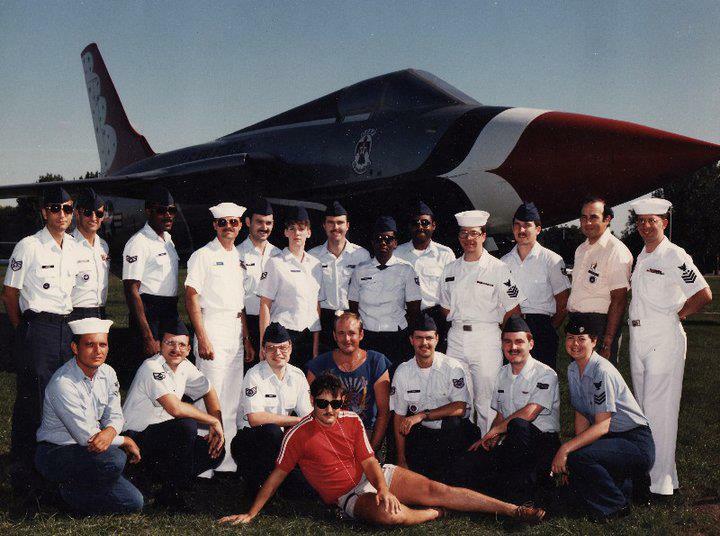 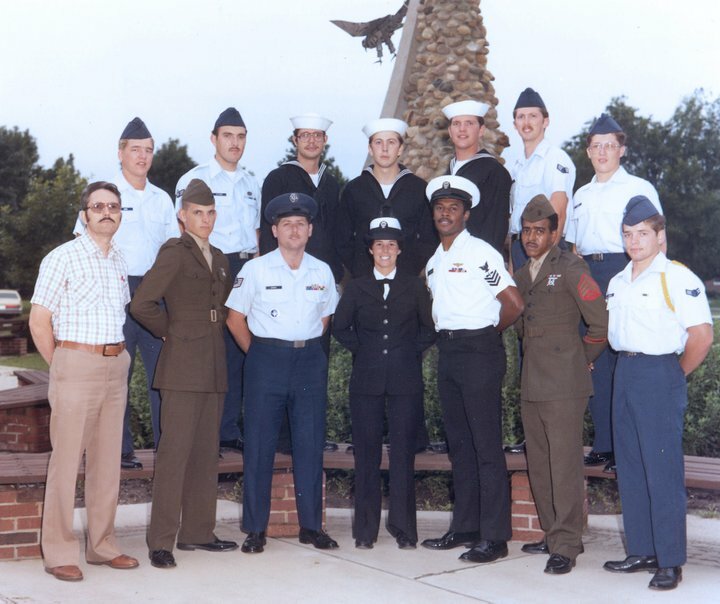 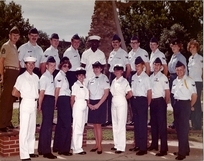 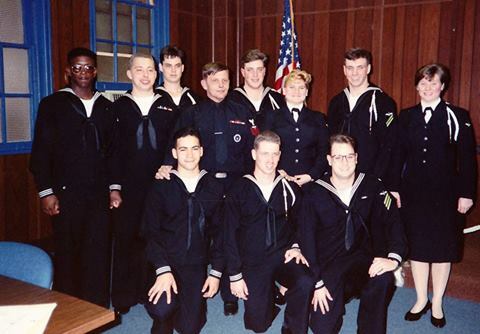 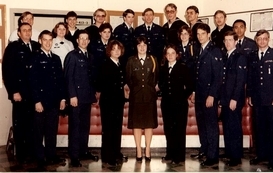 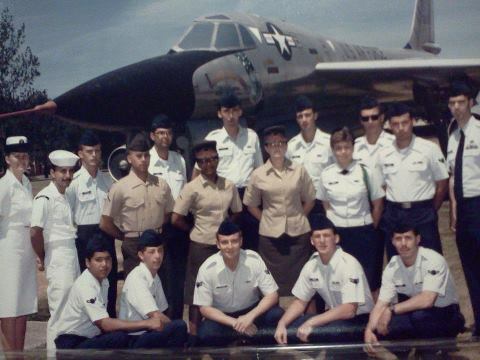 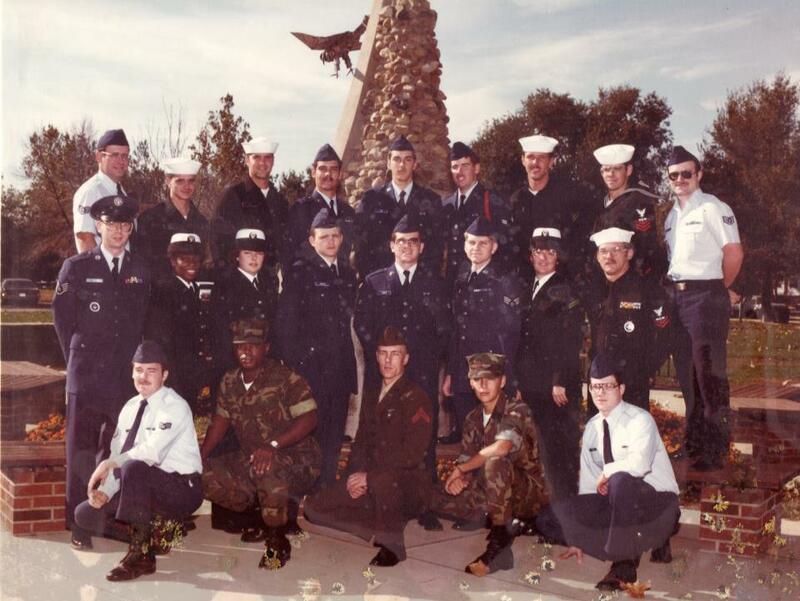 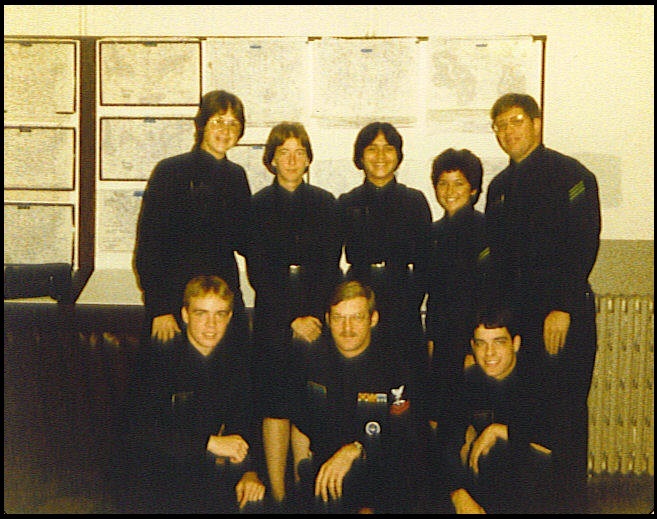 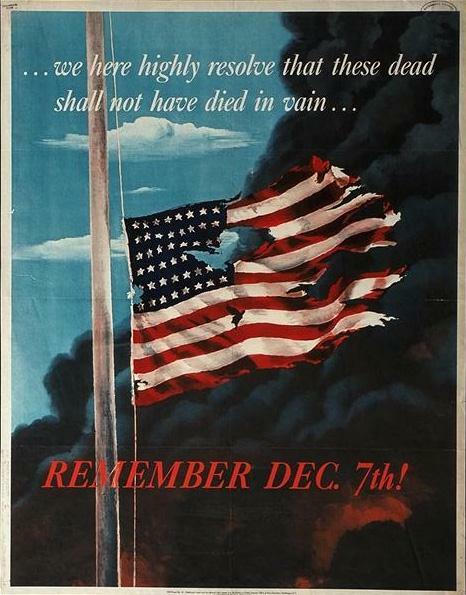 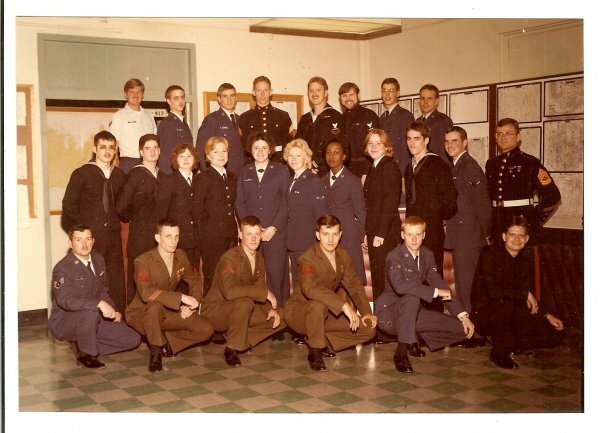 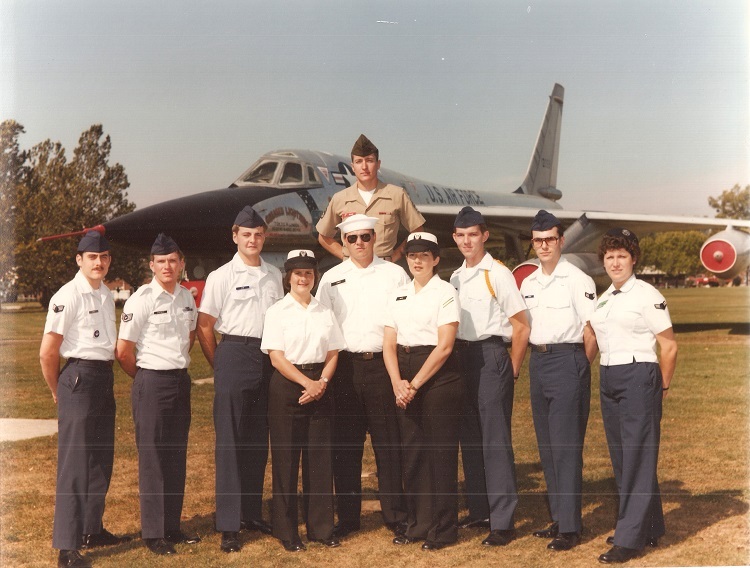 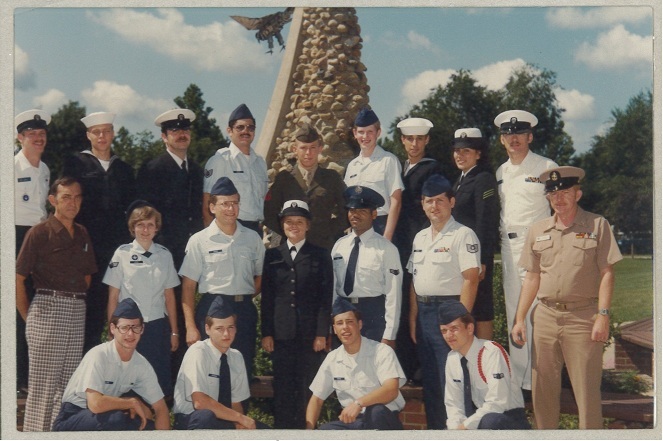 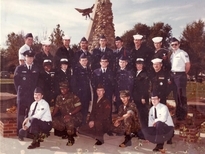 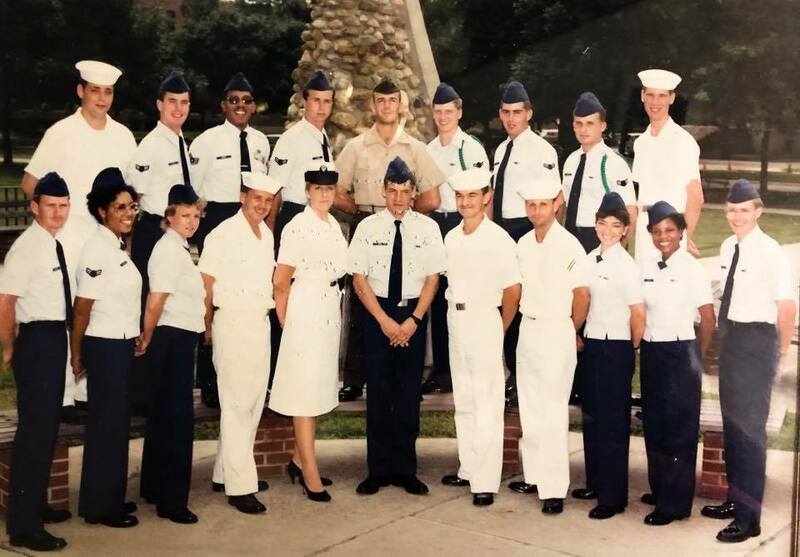 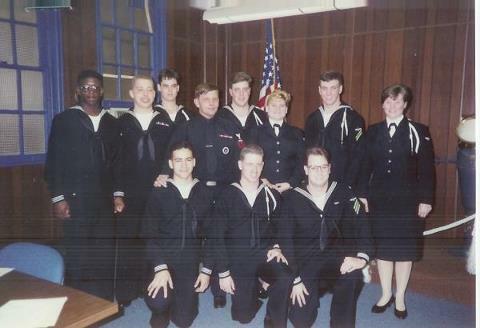 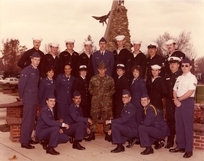 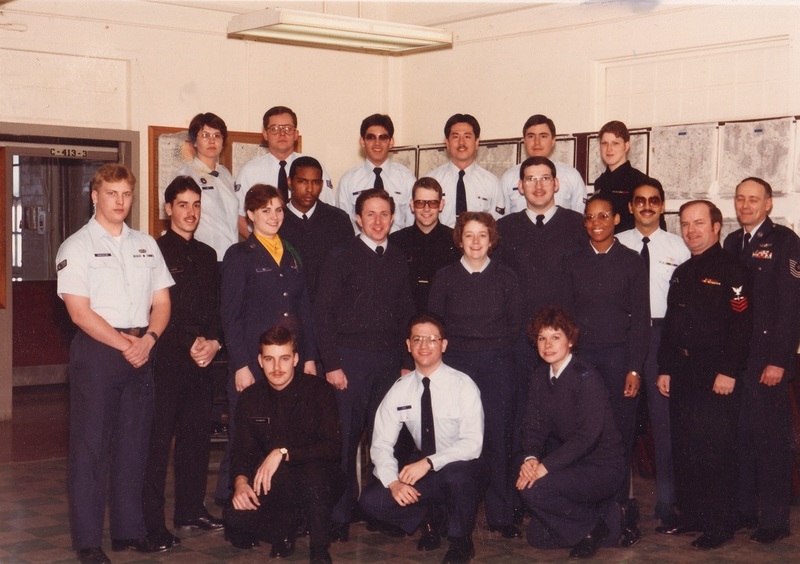 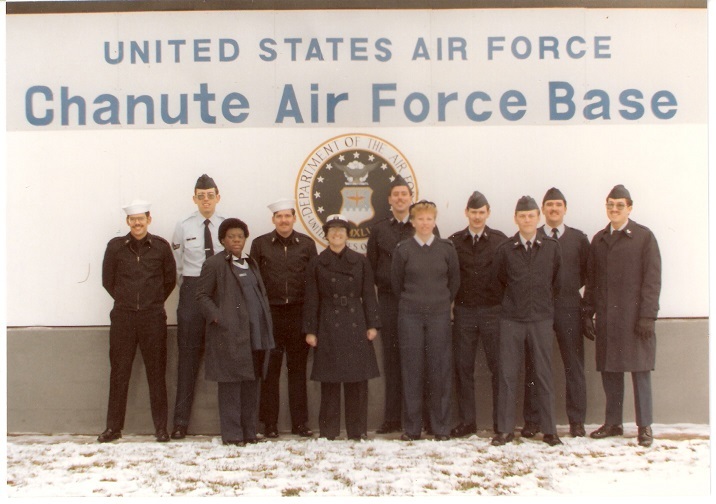 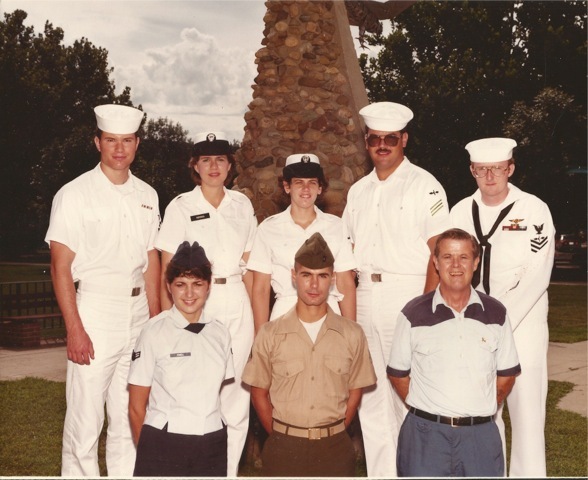 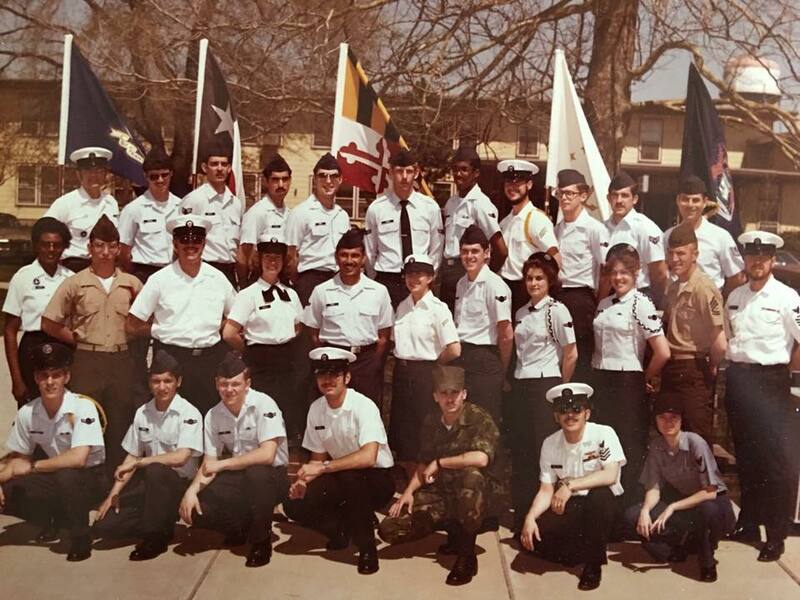 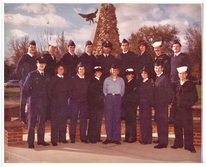 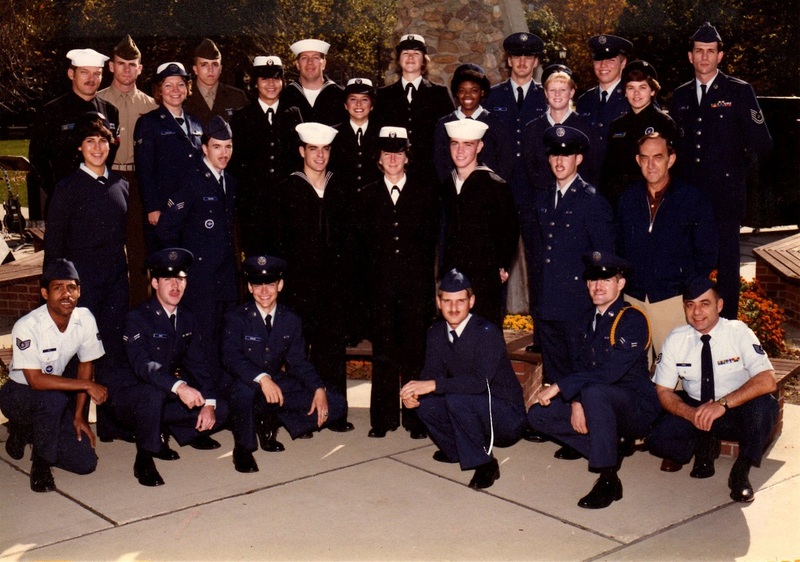 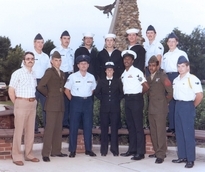 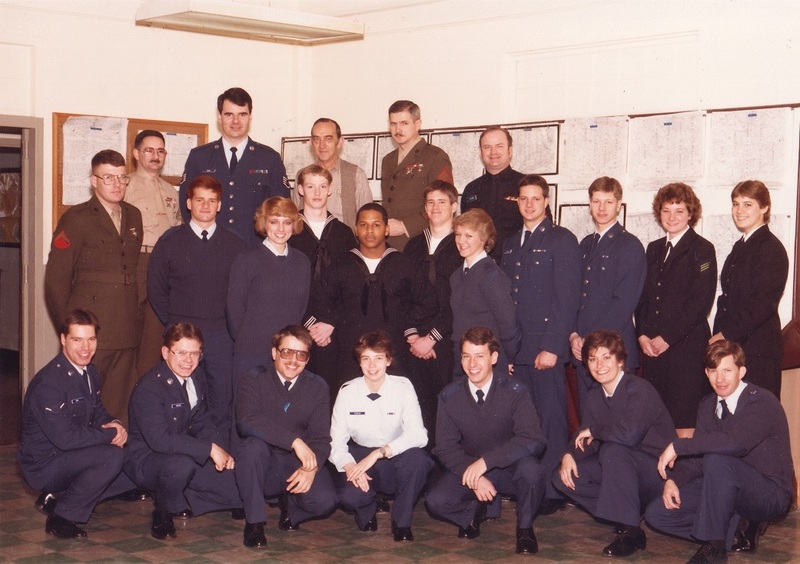 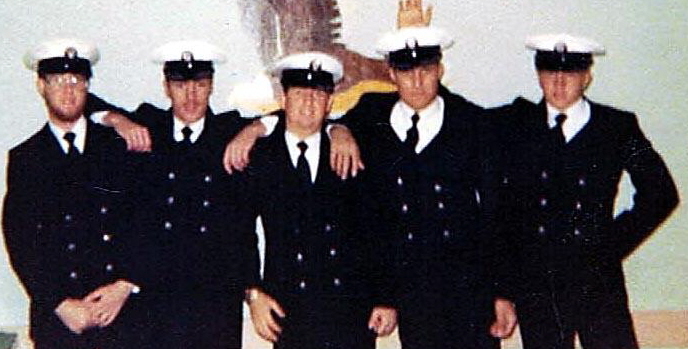 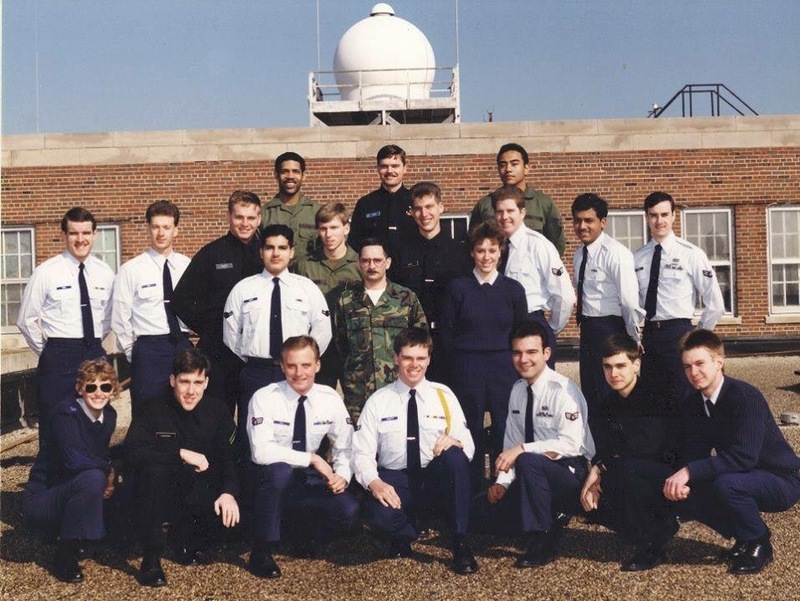 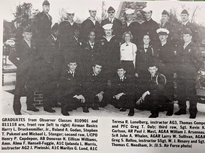 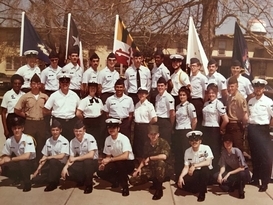 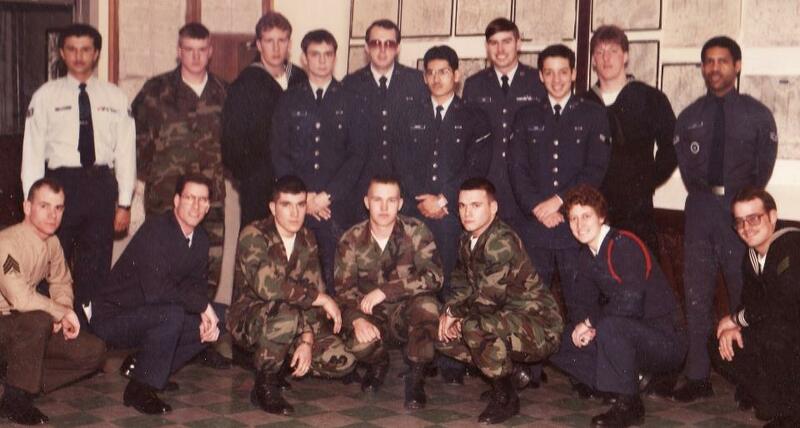 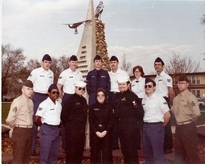 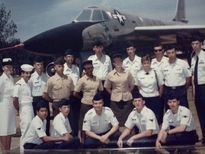 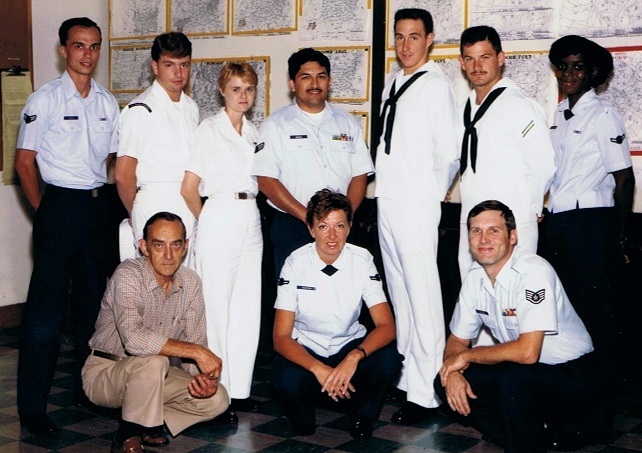 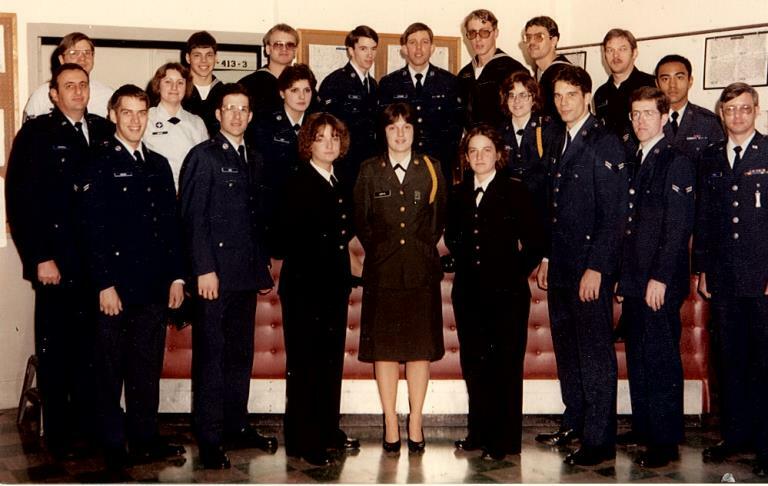 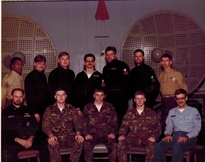 Submitted by Robert Browning, back row second from right. 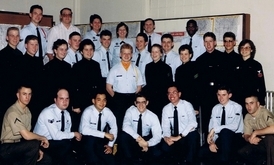 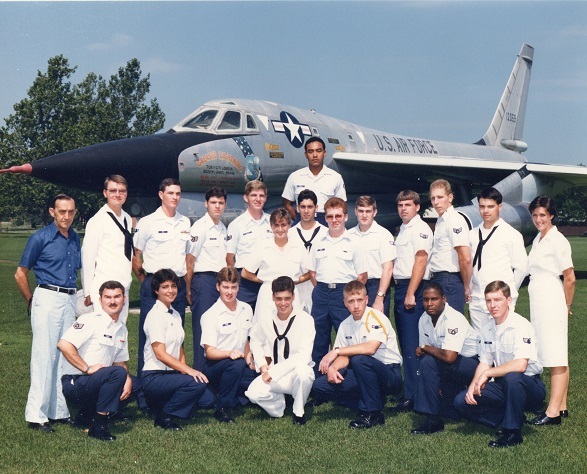 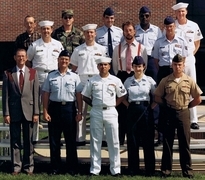 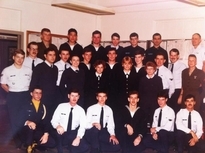 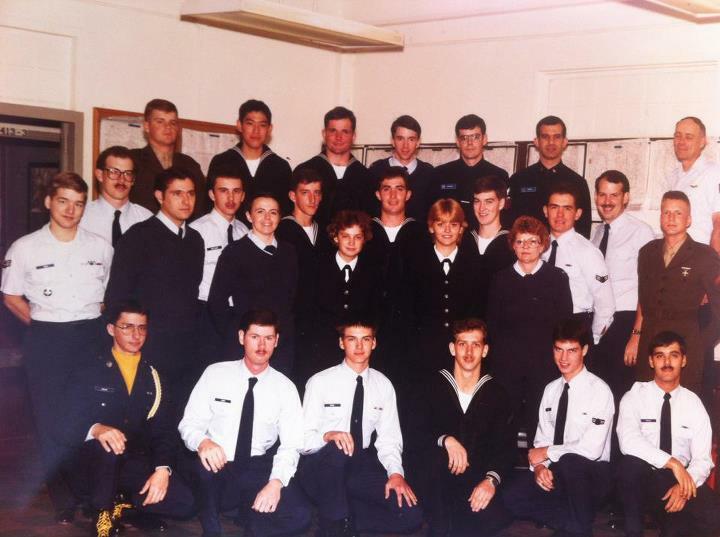 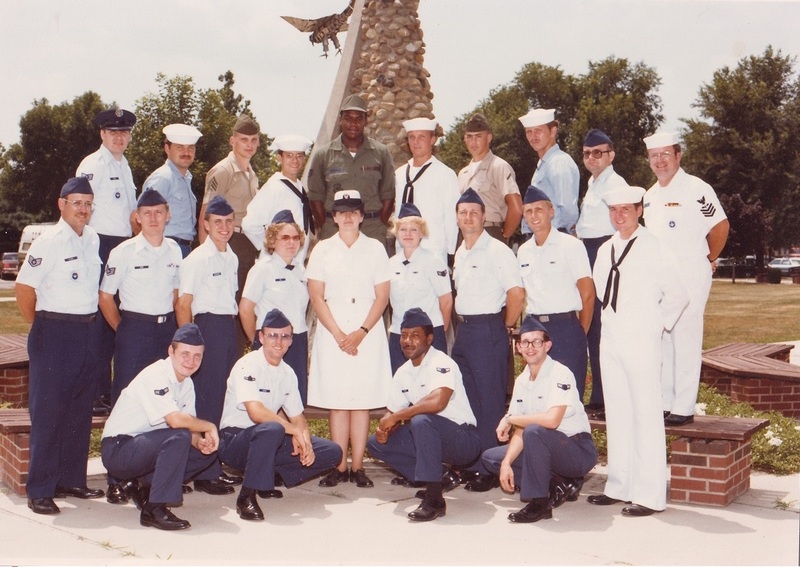 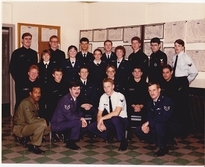 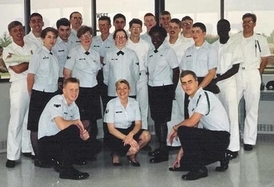 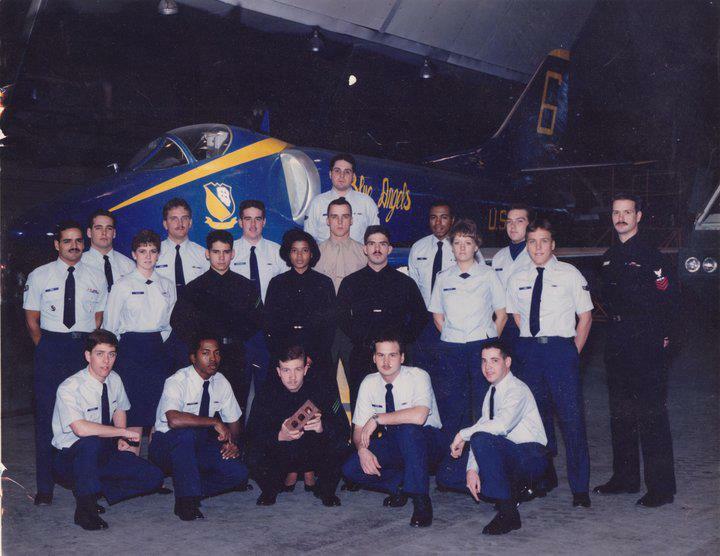 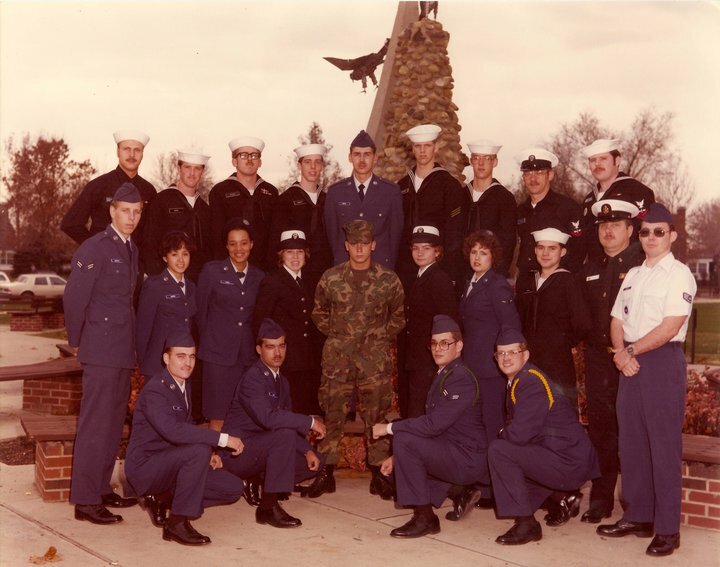 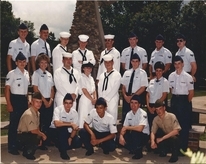 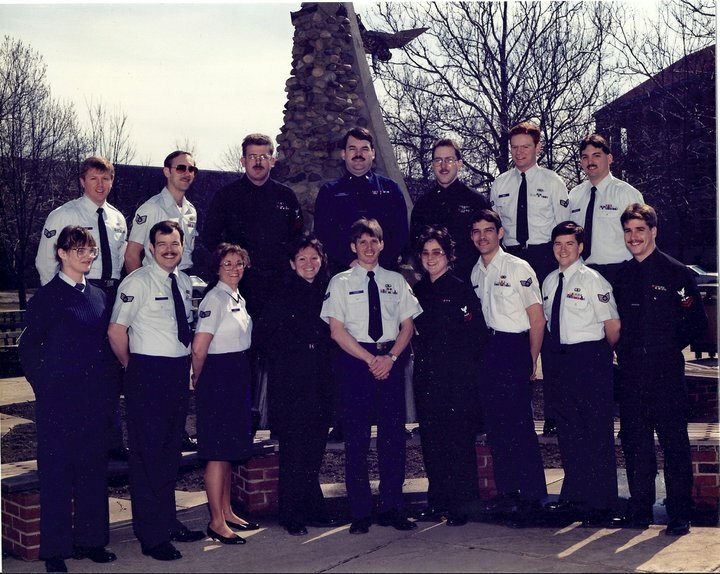 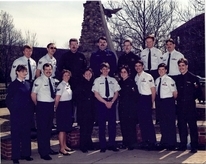 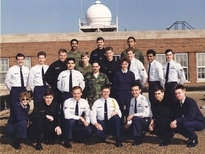 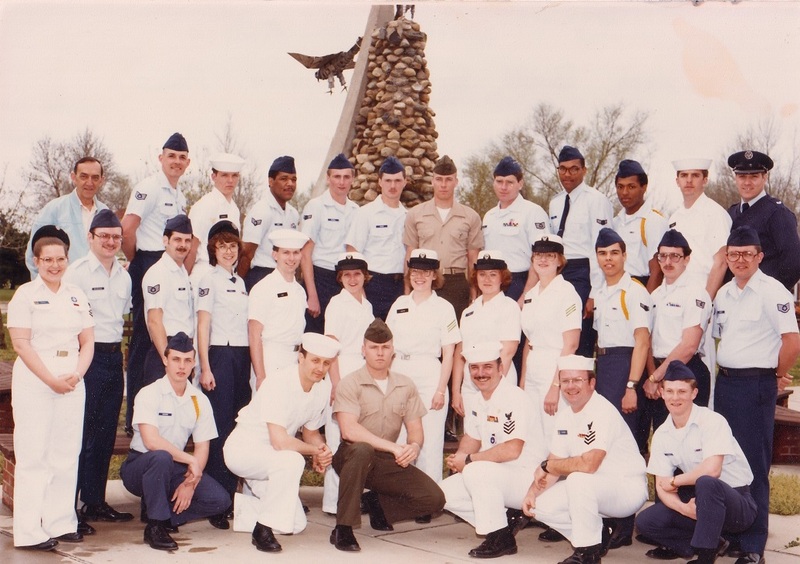 Darren Obermeyer (instructor) front row, white shirt; Tim Meagher, back row on right. 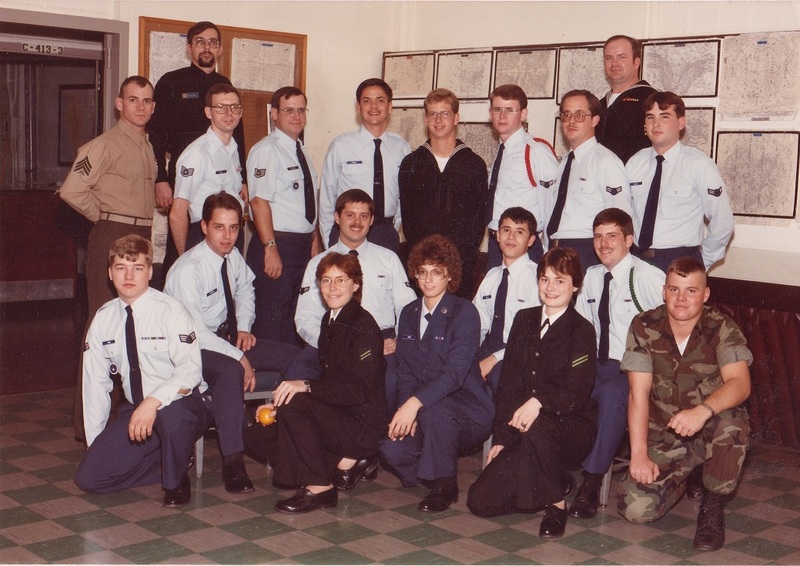 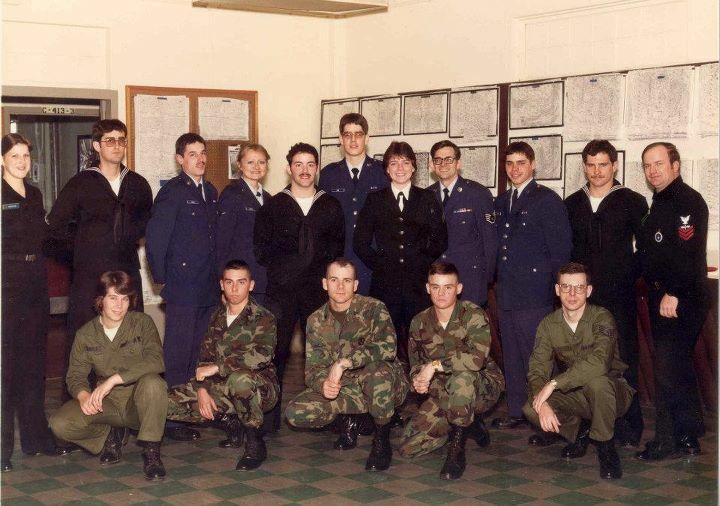 AG School Chanute Nov. 1990?